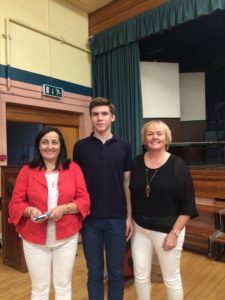 We are delighted to announce the appointment of Mr. Declan Quinn as the new Principal of Dunmore Community School with effect from the beginning of the new school year. 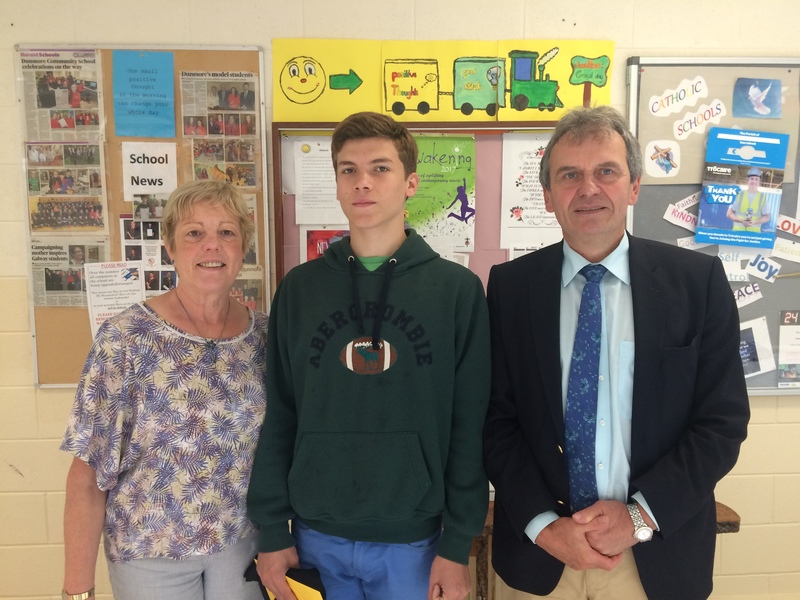 Declan has been a member of our teaching staff since 1999 and taught Technical Graphics, Woodwork, Design & Communication Graphics and IT. We would like to wish him the very best in his new role. 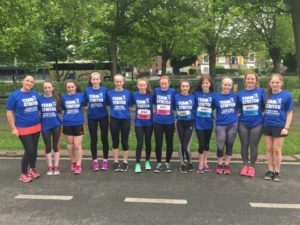 Good luck to all our Exam Students. 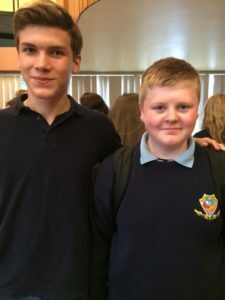 Good luck to all our students as they begin their Junior Cert and Leaving Cert exams. 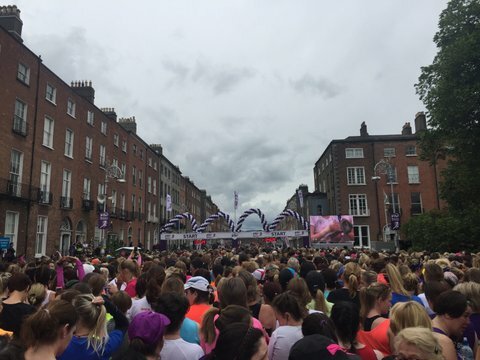 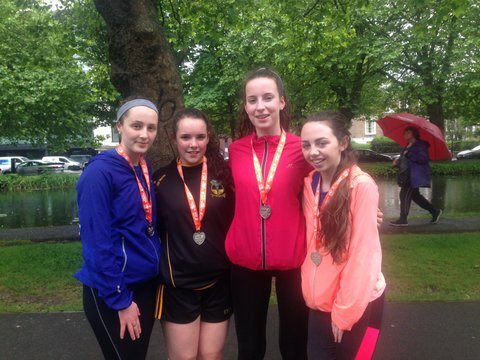 Well done to all the girls & Ms Grehan who completed the 10km in Dublin yesterday. 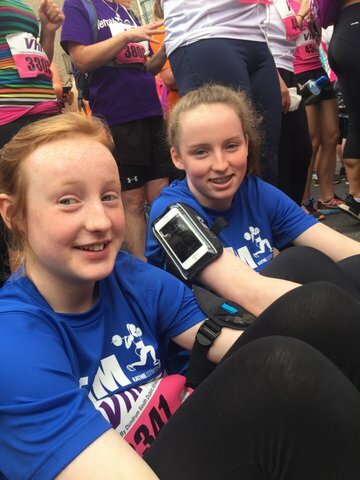 It was ran in very humid conditions but the shopping in Liffey Valley helped them recover. 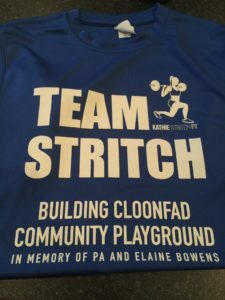 All their sponsorship goes towards the building of a Community Playground In Memory of Pa & Elaine Bowens. 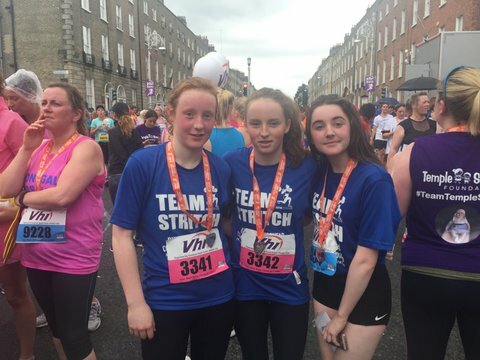 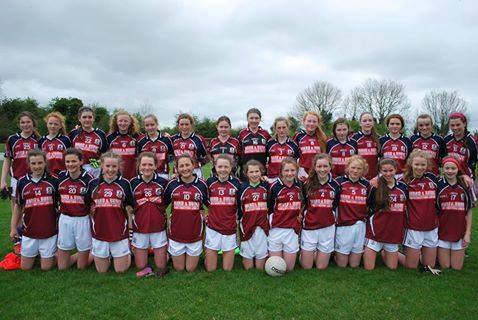 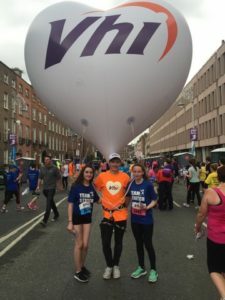 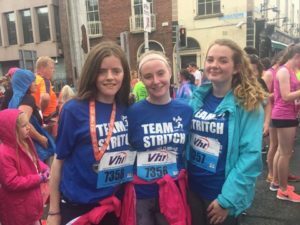 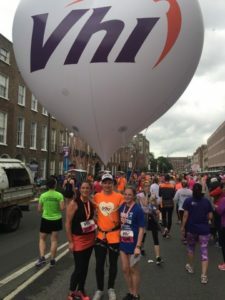 Best of luck to all our girls who are travelling to Dublin tomorrow with Ms Grehan to take part in the VHI Mini marathon in aid of Team Stritch…. 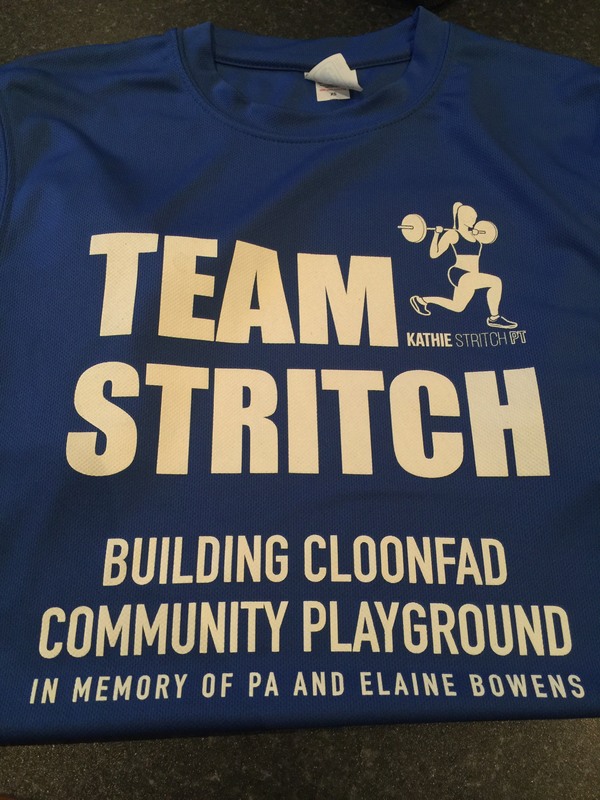 Building Cloonfad Community Playground In Memory of Pa & Elaine Bowens. 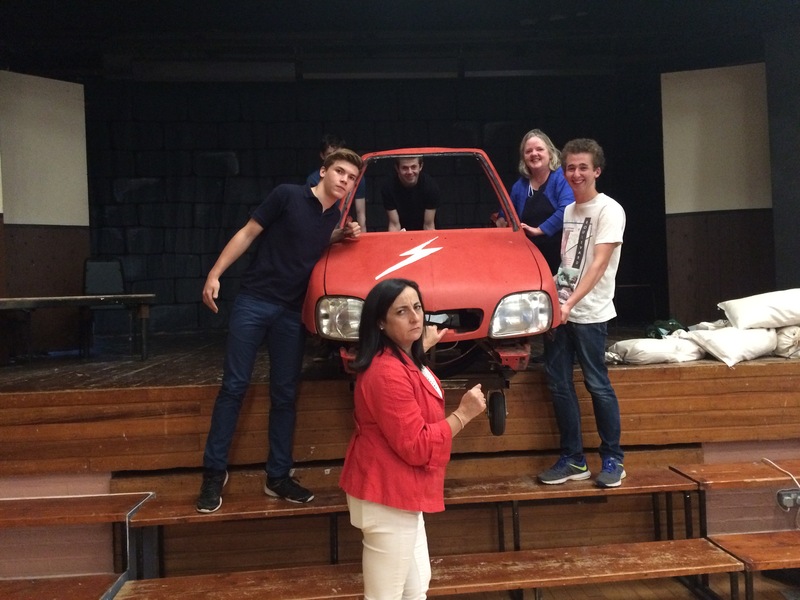 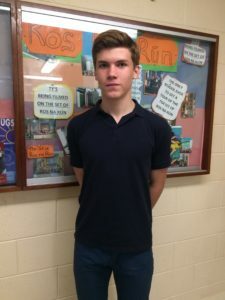 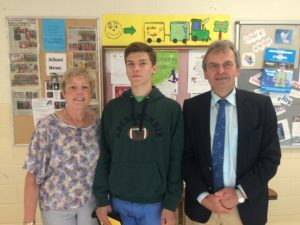 J.J. enjoys his last few days in DCS and he really excelled in the recent drama “We’ll be holding fire” which was staged during the week. No doubt he will have many happy memories of his time in DCS! Best of luck J.J. in the year ahead!